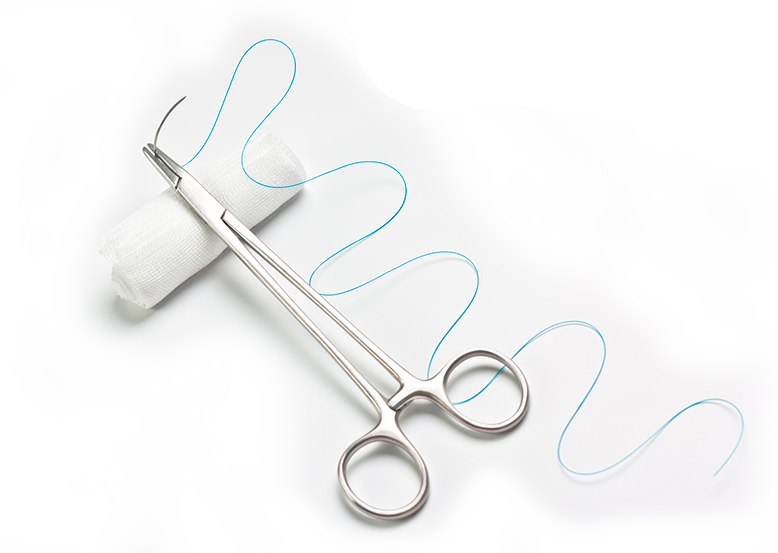 Commitment to the excellence of its products and to the highest standards of quality and safety make Shalon Suturas a national reference in the manufacture and sale of surgical threads. To meet the highest standards of quality and demand forthe hospital product segment, Shalon Suturas seeks to continuously improve its products and manufacturing processes, following the innovations of this segment. ISO 9001: 2015 Certification and the Good Manufacturing Practices Certificate, the main certifications of this segment, confirm the company's commitment to the excellence of its products. All threads are manufactured according to the standards required by the Brazilian Association of Technical Norms (NBR 13904 and NBR 13905 - manufacture of surgical sutures). More than 300 employees work daily on the production of Shalon Suturas and Sertix products . Contact us and get to know each one of them.